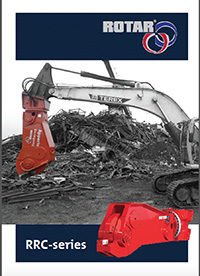 The Rotar Rail Cutter is synonymous with enormous productivity. 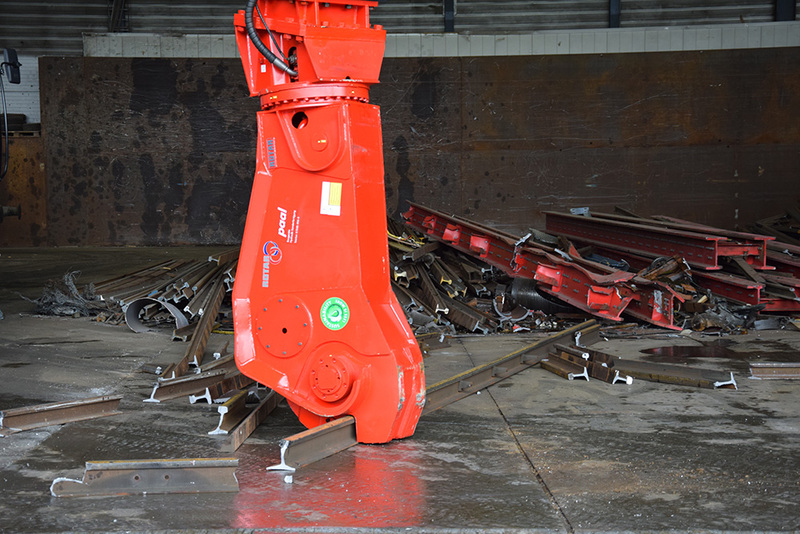 With its fast cycle times and incredible cutting power, the RRC series will process tonnes of rail in the blink of an eye! Fitted with a strong rotating headpiece and an over-dimensioned, double-rowed slewing ring. 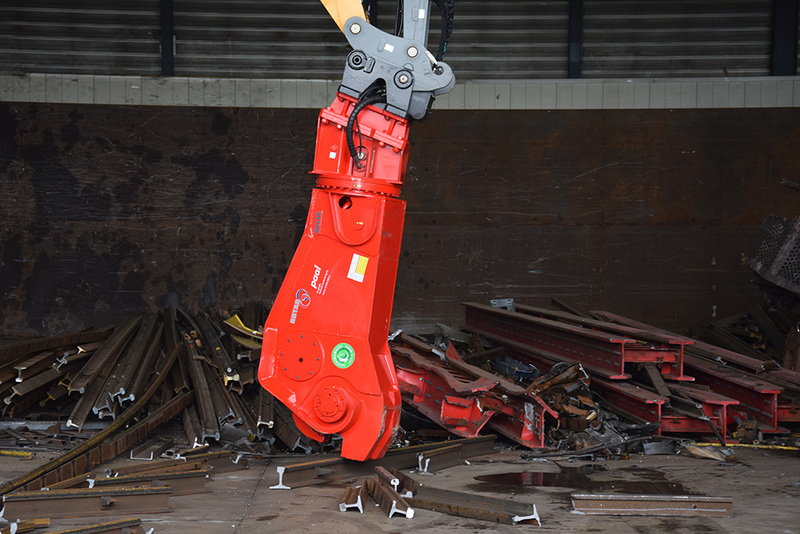 Specially developed hydraulic cylinder with integrated speed valve allows the jaws to close quickly and the rail cutter will effortlessly switch from speed to power mode as soon as the job requires cutting power. Double hose connection on the swivel and large diameter of hoses, bores and pipes create optimal oil flow.